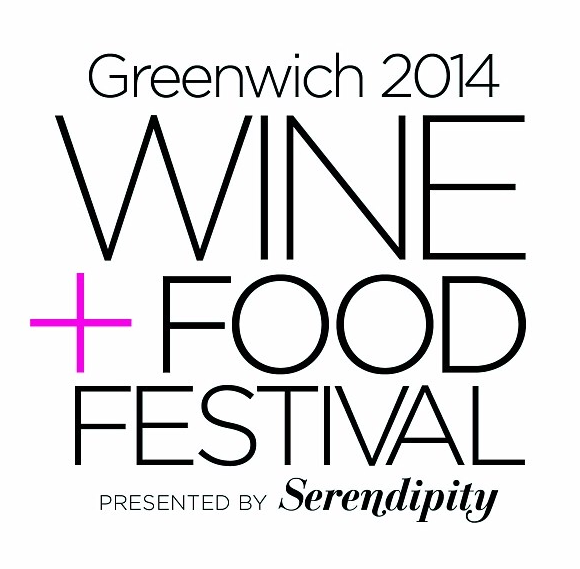 The 2014 Greenwich Wine + Food Festival is here! From September 25-27th you can enjoy food, wine, beer, cooking demos, live music, and the best part of all – this three-day event benefits Paul Newman’s The Hole In the Wall Gang Camp! The Greenwich Wine + Food Festival offers an array of different ticket options depending on how many days you plan to attend the festival, as well as how many events you plan to partake in each day. Please see the Greenwich Wine + Food Festival (click here) to choose which ticket(s) are best for you. If you aren’t a foodie (I know, what am I saying?? 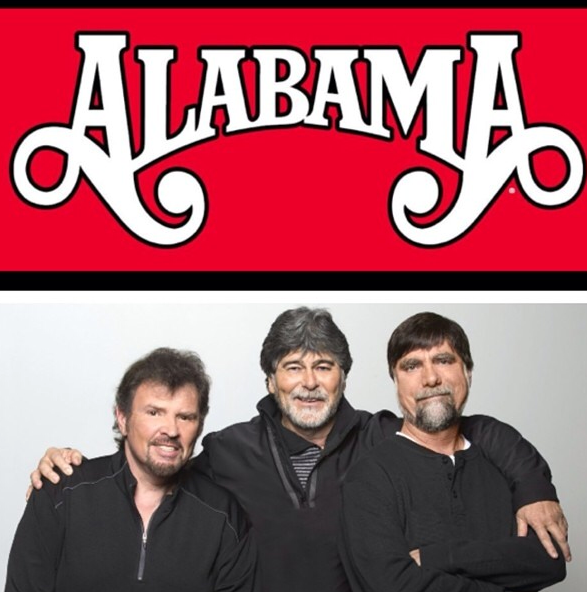 ), there’s still something for you – a live concert on Saturday featuring The Bacon Brothers, Ian Murray Band, and Alabama! Just look for the Night General Ticket on the website. What events can you expect to see? Oysters & Wine with Castello Banfi wines and L’escale’s finest oysters from 6:30-8:30pm where guests will enjoy hors d’oeuvres and premium liquor & exclusive gift bag. From 6:30-10:30pm you can partake in the Most Innovative Chefs Gala with Geoffrey Zakarian, Jean-Georges and other awarded chefs. This evening includes cocktails, a tasting menu prepared by the Most Innovative Chef winners and Chef Jean-Georges, and an exclusive auction. If you cannot attend all three days of the Greenwich Wine + Food Festival you might want to consider attending on Saturday, which is jam packed with plenty of events to choose from. Celebrity Sommelier and Mixologist Tent, 12:00 pm – 5:00 pm, 30 — 40 minute demos. Balducci’s Demo Tent ONE and TWO presented by Aitoro & Blue Star, 1:00-4:00pm, half hour demos. Book Store, have your favorite cookbooks signed from 1:00-4:00pm! Books will be available for purchase. Culinary Village, 12:00-5:00pm, Gourmet tastings by 100+ food, wine, and spirit vendors! See the Greenwich Wine + Food Festival site for a complete list (and some vendors are listed below). Main Stage with Kerry Degman, country music’s rising star, and Kathie Lee Gifford with GIFFT wines by Scheid Family Wines of Monterey, California, 1:30-2:30pm. Food Truck Corner – experience the area’s BEST food trucks. Disclaimer: I have been invited to attend the Culinary Village event (Saturday), however all opinions and views expressed herein are my own.